Upside Down or Struggling with Payments? Melissa Goodermont, REALTOR® and Broker Associate, has been a full-time agent in the AV for over 15 years, closing over 874 transactions...and counting! Her customers continually comment on her warm personality and personal commitment in making their real estate transactions a pleasurable experience. Melissa not only handles all the technical aspects of your real estate sale or purchase but also looks after personal concerns. She is an excellent listener and is committed to providing premier service to every customer and client. Melissa is an amazing realtor. She is extremely knowledgeable. 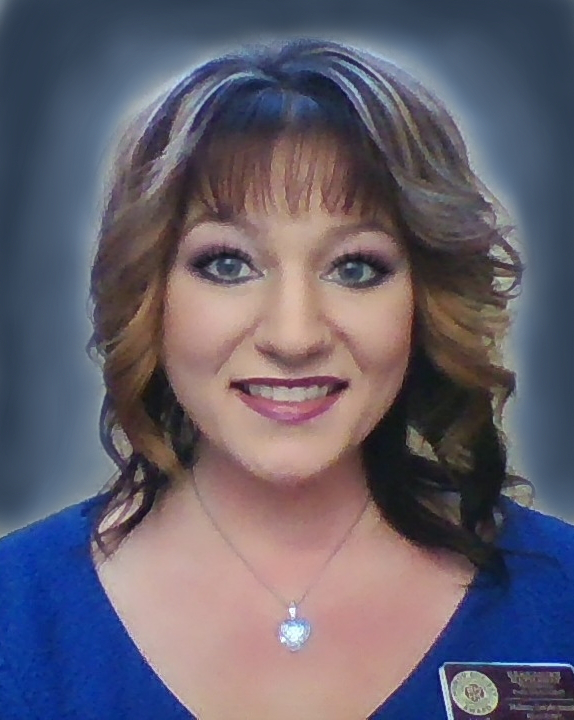 She is familiar with other realtors, extremely professional and was able to negotiate several issues in our favor. It was a pleasure working with her and we would be glad to work with her again in the future.